By completing the following steps, you attest that you are Ed Garon, who attended or was affiliated with Andover High School in Andover, MA. Please only complete the following steps if you are Ed Garon. 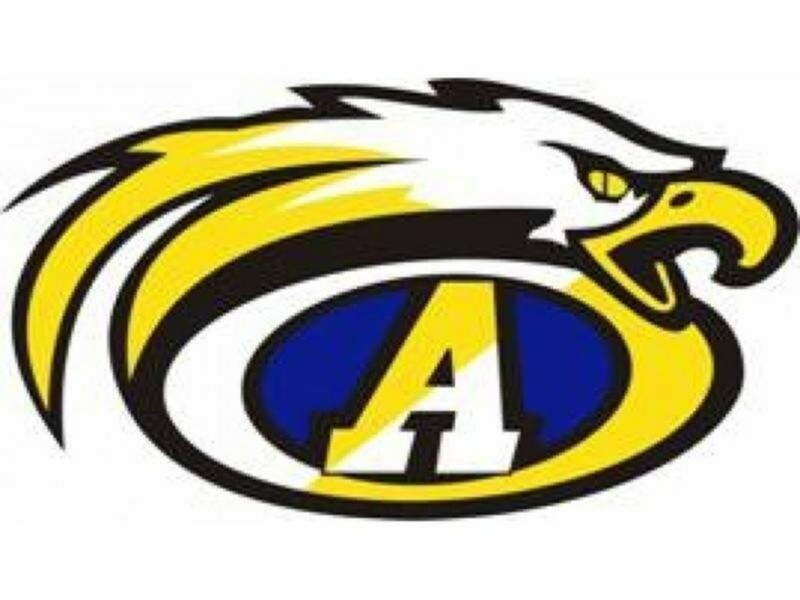 Note that we will never use personal information for anything other than contacting you regarding issues directly related to the Andover High School Class of 1968 web site.